IBM Q systems are designed to one-day tackle problems that are currently seen as too complex and exponential in nature for classical systems to handle. Future applications of quantum computing may include finding new ways to model financial data and isolating key global risk factors to make better investments, or finding the optimal path across global systems for ultra-efficient logistics and optimizing fleet operations for deliveries. Designed by IBM scientists, systems engineers, and industrial designers, IBM Q System One has a sophisticated, modular and compact design optimized for stability, reliability and continuous commercial use. 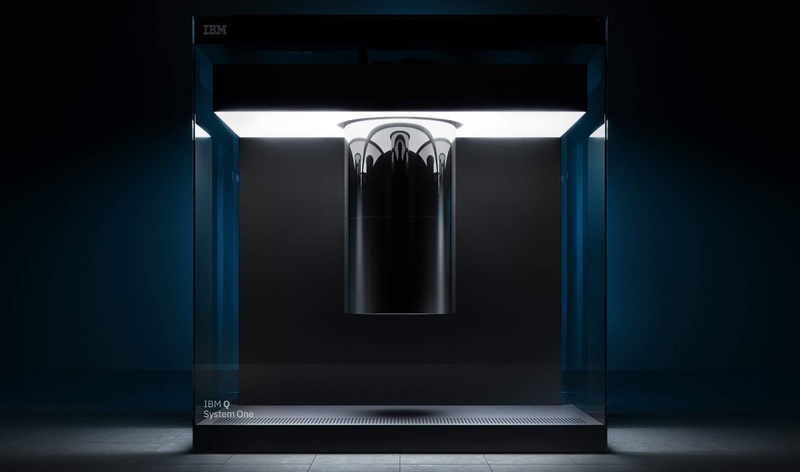 For the first time ever, IBM Q System One enables universal approximate superconducting quantum computers to operate beyond the confines of the research lab.